Along this trail you’ll be able to discover local stories and legends. With this initiative we would like to provide you with the possibility of discovering and appreciating the enchanting Capriasca region. To follow the “Storytelling Trail” in the pre-established order, you must depart from the Origlio parking lot. 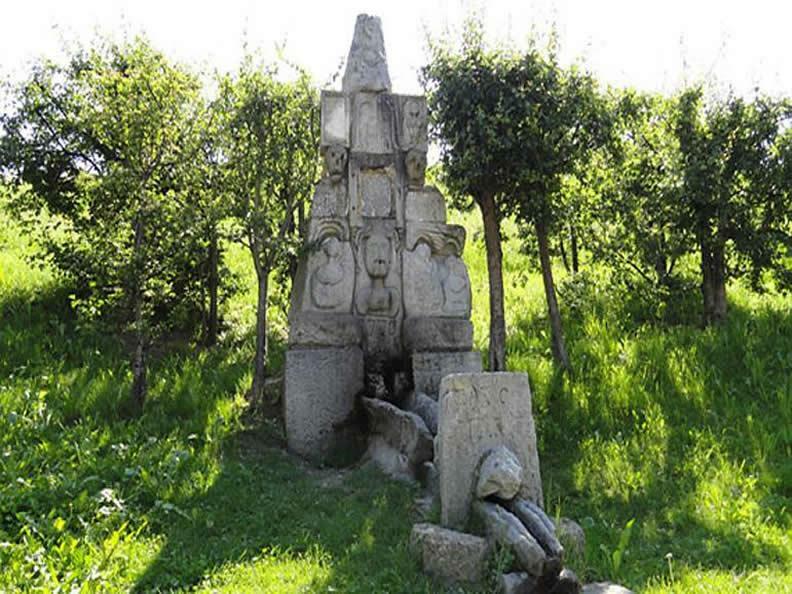 The latter is well indicated and is found along the Cantonal road, near Origlio’s Municipality. Since this is a circular trail, you can depart from whichever point you wish.